Published on Feb 8, 2017 at 3:16 pm in Events. Written by Lucas Hardgrave. 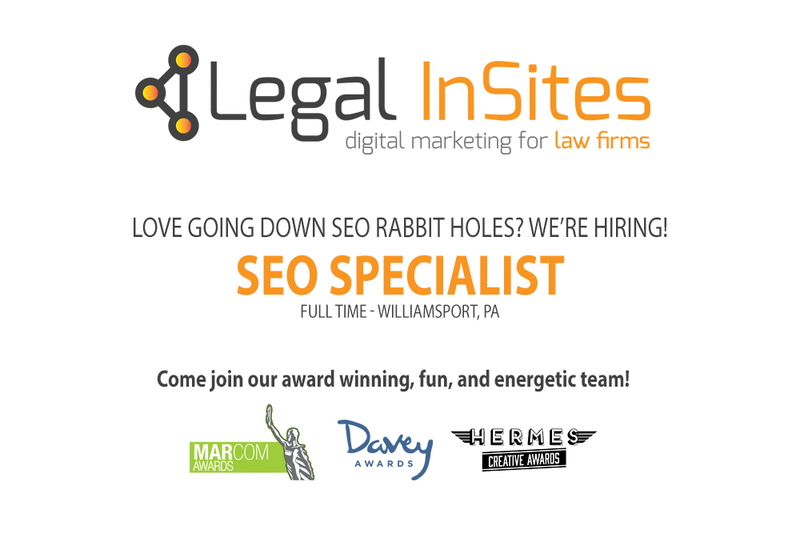 At Legal InSites, we not only help our clients achieve their digital marketing and social media goals, but we additionally make it a goal to help educate lawyers and legal professionals about the massive benefits of social media and having a search-friendly website that runs optimally and features content that’s accessible and useful. 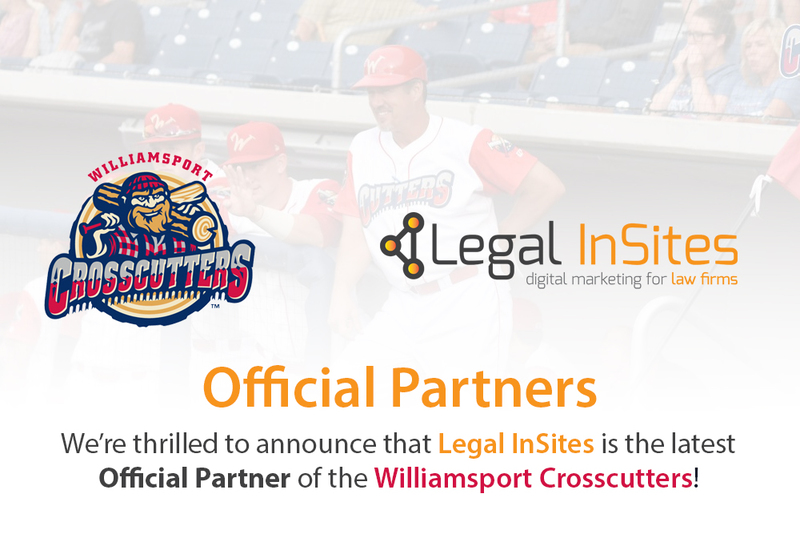 When a law firm takes advantage of the combined power of a sleek and informative website, modernized digital marketing techniques, and social media while offering visitors a valuable user experience, the sky’s the limit. To reach this goal, we hosted a live American Association for Justice (AAJ) webinar last September that helped AAJ trial attorneys and legal professionals understand how to best navigate the world of digital marketing. After our first successful webinar, we were invited to host a similar event for the Wyoming Trial Lawyers Association (WTLA). We’re happy to announce that we graciously accepted the offer and will be hosting a live webinar for the association on Thursday, February 16, 2017 from 12 PM – 1 PM MST. Tad Thomas, Ryan Raplee, and Bridget Woodson will be hosting. The event is entitled “Websites & Social Media: What to Know and Ask”. Attendees will learn what social media, digital marketing, and SEO efforts need to be made and why. For more information or to sign up for the webinar, visit our event’s page here. The webinar is heavily discounted for Wyoming Trial Lawyers Association members and students, but can be attended by all lawyers, law students, and paralegals. It additionally counts for CLE credits. The Wyoming Trial Lawyers Association is Wyoming’s largest and most active voluntary statewide legal organization. Its members are lawyers who are dedicated to protecting the health and safety of Wyoming families, preserving the right to trial by jury, and enhancing consumer protections. The WTLA prides itself on providing Wyoming’s local communities with educational and legal resources as well as access to safety information and assistance.